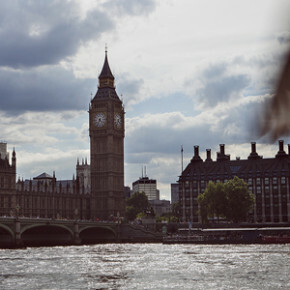 Christian Longhi takes us to a ¡weekend in London! As popular as mythical, London is a city that never ceases to amaze. Cosmopolitan city as few others are, with a powerhouse in the field of arts, commerce, entertainment, fashion, finance, media, research. London is, along with New York, the main financial center of the world.